The Newmarket Exercise Blanket is iconic and the golden stripes of the trademark Witney pattern have a certain romance to them...one that is hard to resist. Made from pure English wool and hand crafted on the Lancashire Moors by a company called Friday Fox, they use the same traditional methods and machinery, as the original Early's of Witney. 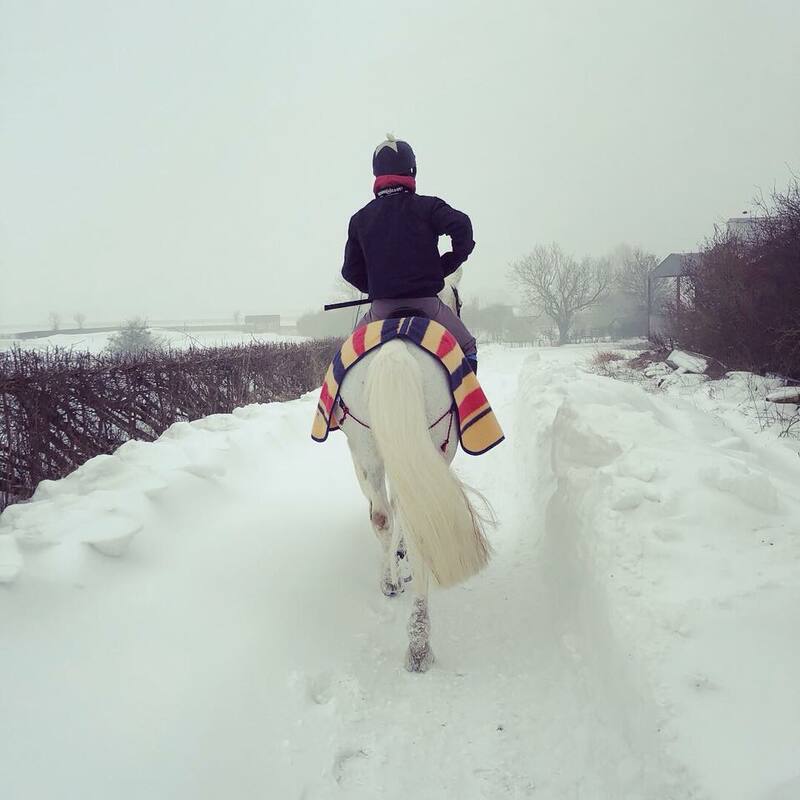 Early's were a family business founded in 1669 that manufactured blankets for some of the finest equine athletes to have graced our world. When they ceased trading, Friday Fox became the custodians of this much loved, traditional English product and kept a piece of history alive. 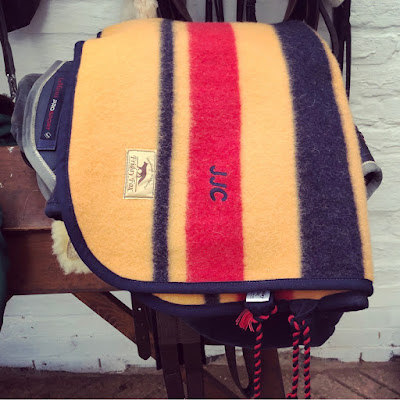 I chose the Race Cut Newmarket Exercise Blanket, embroidered with my initials. A blanket recognised for its fit, warmth, comfort and hardiness and although a little big for Oscar - maybe I should refer to him as 'Desert Orchid' in this blog - I hope for it to grace the bottoms of many happy horses and ponies over the years. A timeless classic, that will last a lifetime and maybe even generations. Each blanket is reinforced over the withers and shaped at the quarters, designed with standard girth loops, it can be worn square, or folder up at the corners - as pictured - with a smart fillet string to match and bound in a navy boarder. 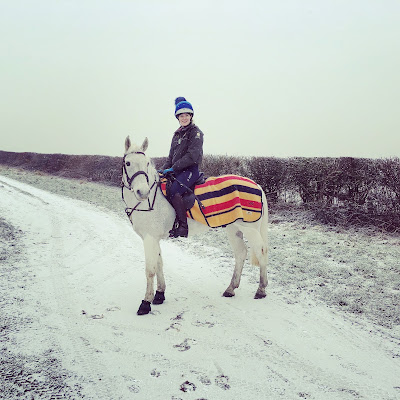 It isn't hard to understand why, that even in today's modern times the Newmarket Exercise Blanket continues to be a wardrobe essential for many equestrians. Whatever your chosen discipline the Newmarket Exercise Blanket is a beautiful and practical piece of tack room treasure.